It’s not often we come by a product in a packet that we approve of so we had to share our new found love for Roar Blocks with you. Roar Blocks was founded in Melbourne by Brian after he witnessed the change in the world of sports nutrition with the incredible benefits of fuelling the body on fat, rather than carbohydrates. Recognizing that there was a market for an all natural, high fat, low carb, gluten free products to meet this need, Roar Blocks was born. For the purpose of this review, we have selected Choc Nut Block. You can view their full range here. 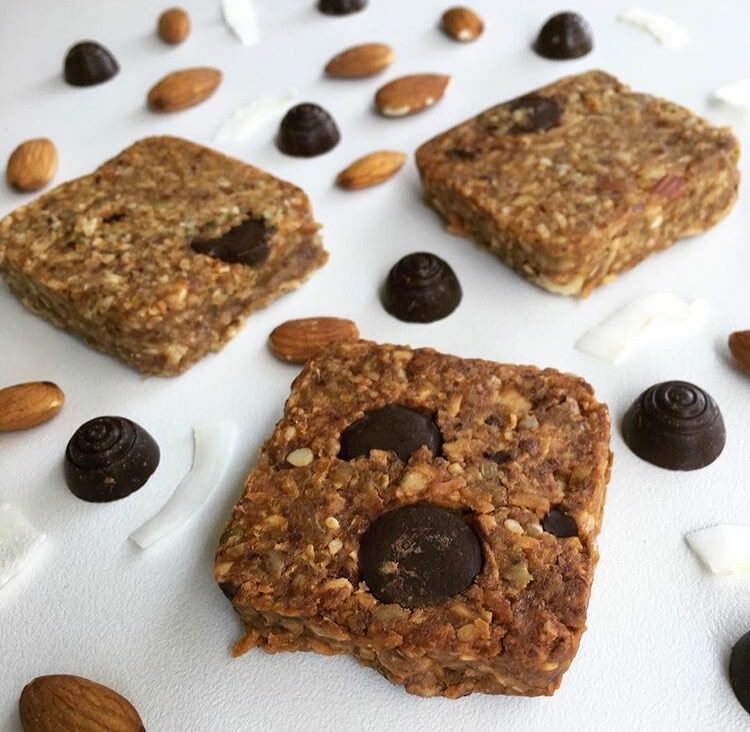 Roar Blocks are loaded with tasty, high fat ingredients providing an all natural source of endurance food which is hand made here in Australia. They are perfect for your long aerobic sessions and the packaging is race friendly. Feedback from our athletes is that these are the best non-homemade fuelling option, and they work really well in conjunction with Freedom Fuel. What’s not to love? Try it for yourself – order yours online here. Use the code TNN for 10% off your order – enjoy! I’m interested in the roar blocks but the discount code isn’t working. Is it just TNN? The code is now working. Please use TNN at the checkout and enjoy.